With over nineteen years of experience, our agency operating in Hamburg offers comprehensive strategic consulting, innovative and targeting conception and the realization of your event at the highest standard – from operative implementation to success control, at your location or worldwide. 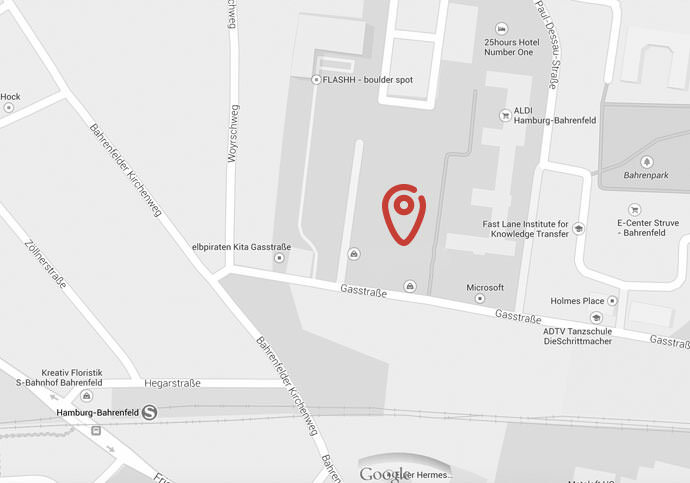 You can reach our event agency in the old gas works via the close-by highway exit Bahrenfeld or easily by foot from the commuter trains station Bahrenfeld. Naturally, a bicycle stand is reserved for you too – and of course we are glad to reserve a customer parking space for you in front of the agency entrance. We look forward to your visit in Hamburg. 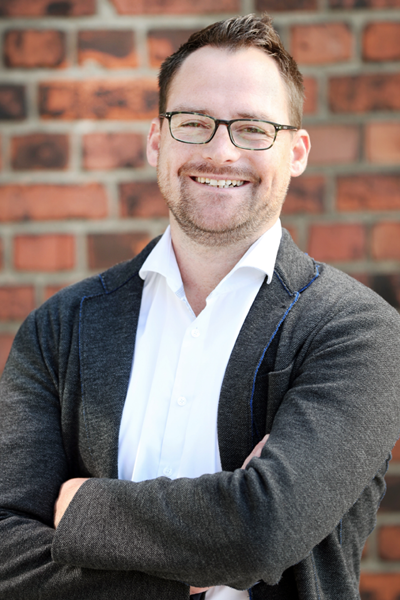 of the harbor city’s creative agency scene with its location in Hamburg west. even the most outlandish event location is possible. most exciting locations perfectly suited to your plans. an Alster at the Elbe beach. For cultural interested visitors there is a rich offering of museums. different rooms in complete darkness. gorgeous mansions and relax at one out of many nice cafés and bars.